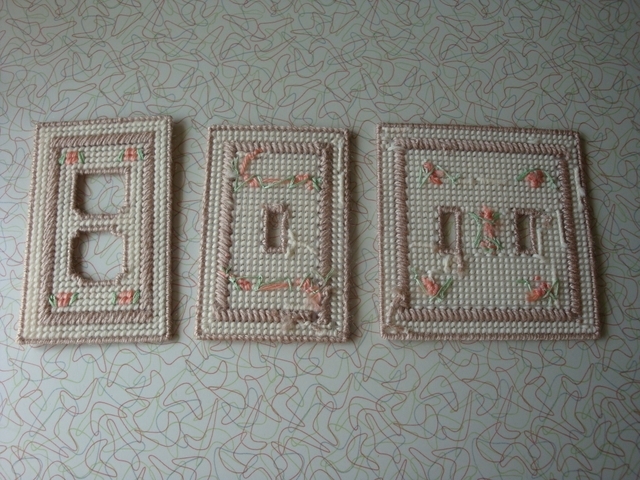 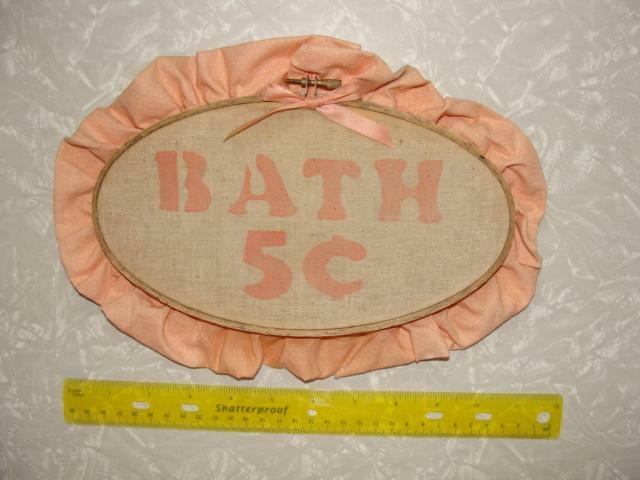 Two wheat weaving decorations with a coordinating 5 cent bath sign and light switch and outlet covers. 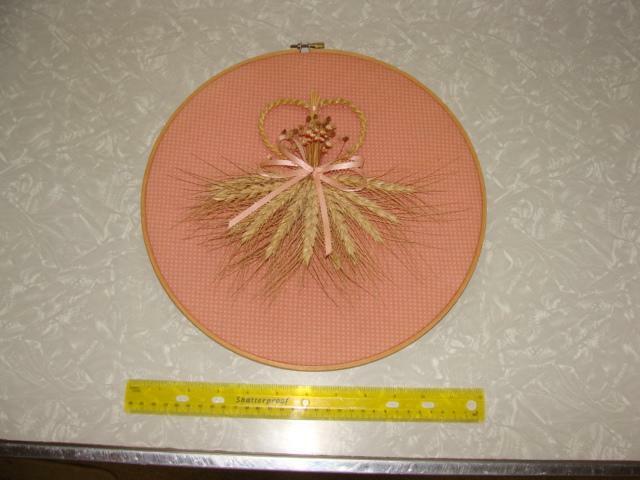 Peach material and ribbons. 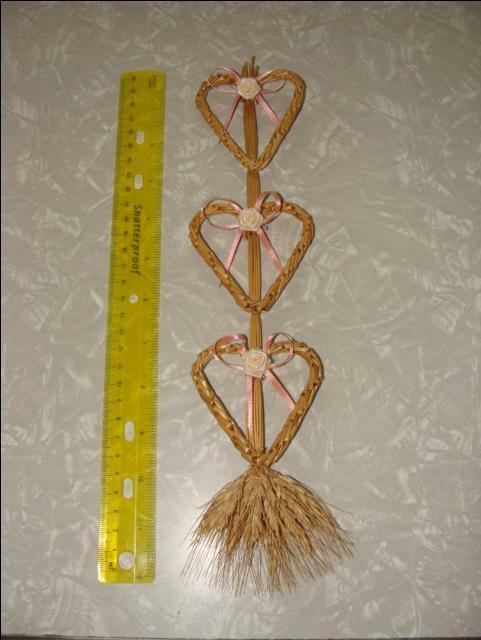 Can sell all together for $12 or will sell separately for $5 for each wheat weaving and $2 for the bath sign and $3 for the light switch and outlet covers..